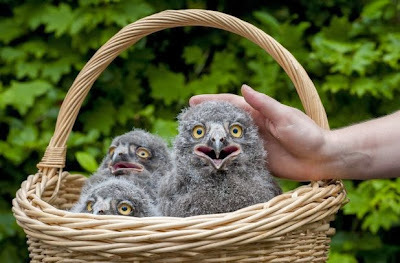 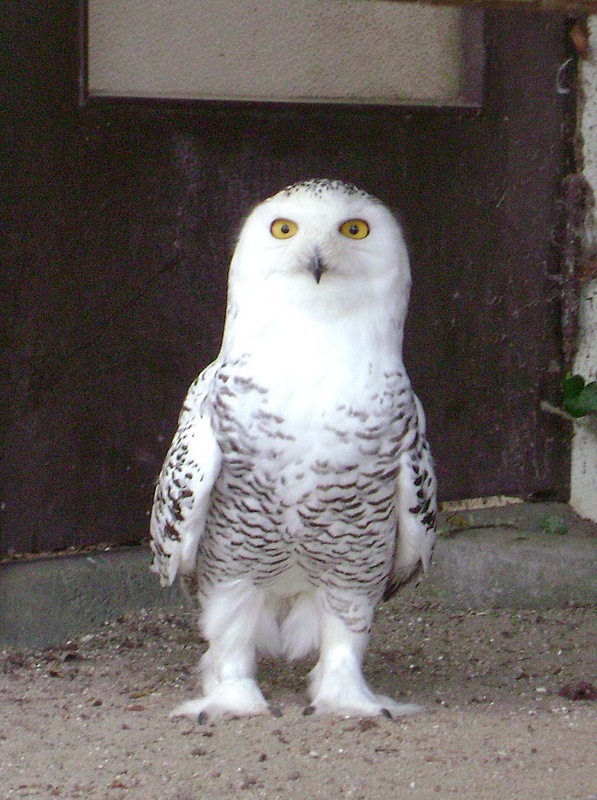 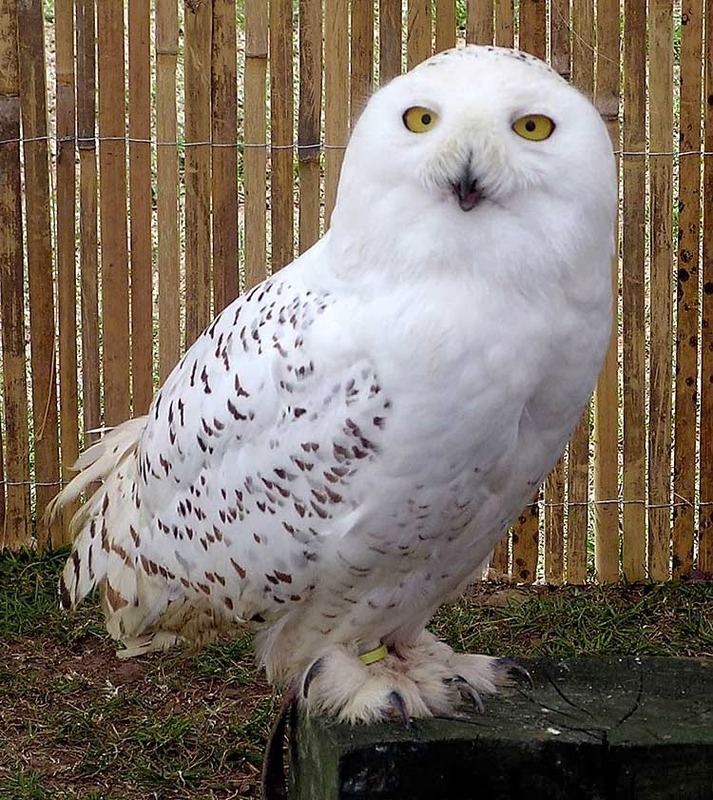 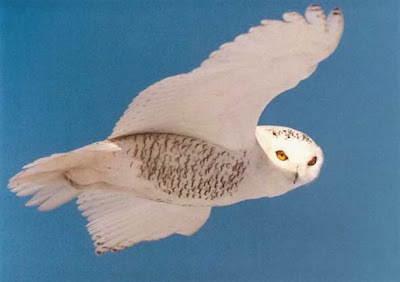 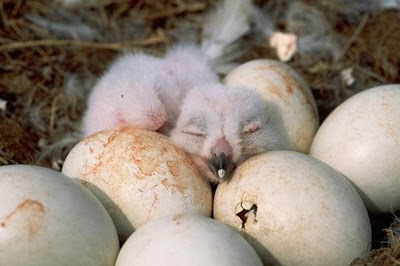 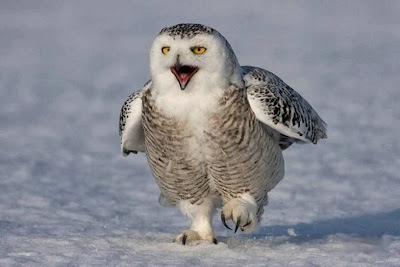 The Snowy Owl (Bubo scandiacus) is a large owl of the typical owl family Strigidae. 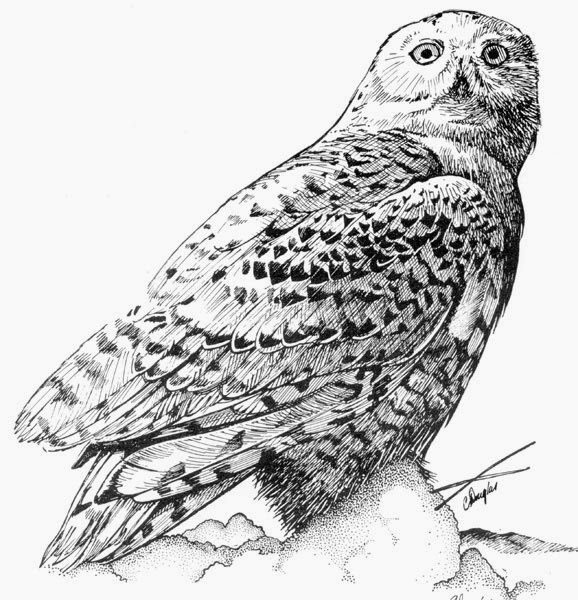 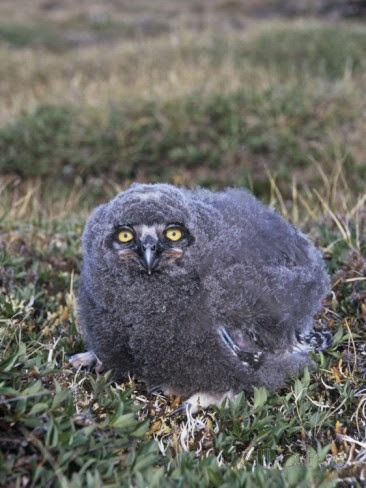 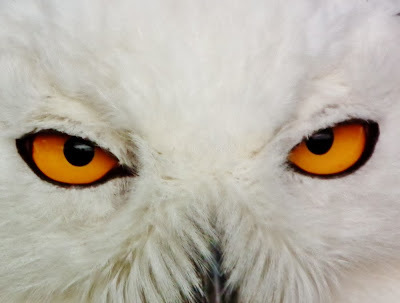 The Snowy Owl was first classified in 1758 by Carolus Linnaeus. 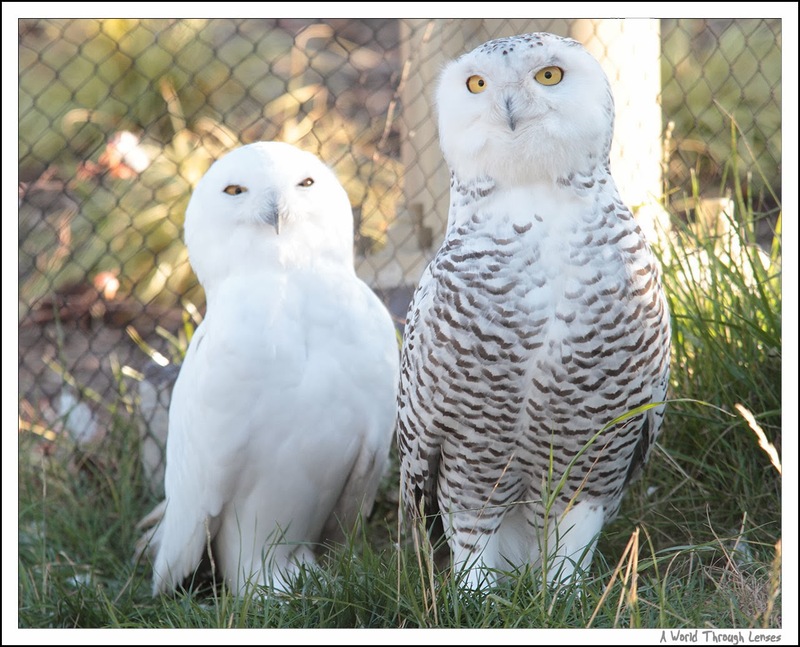 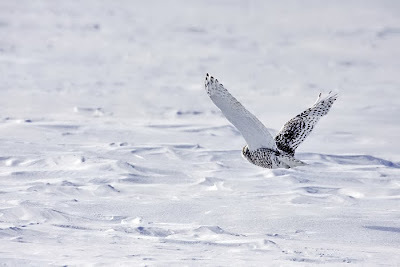 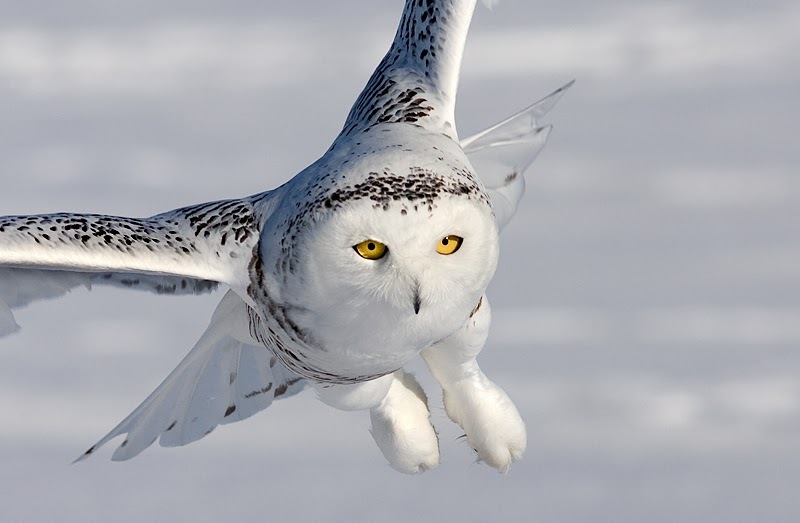 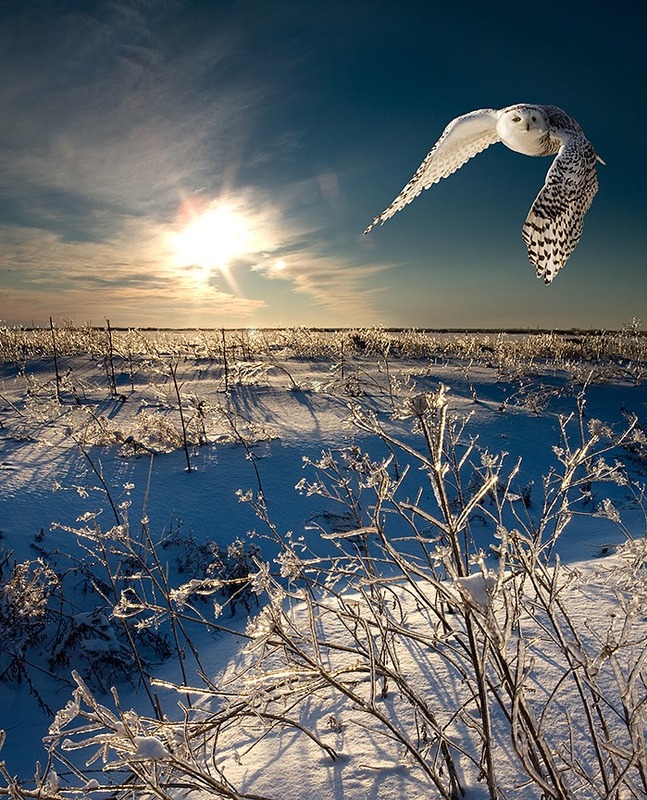 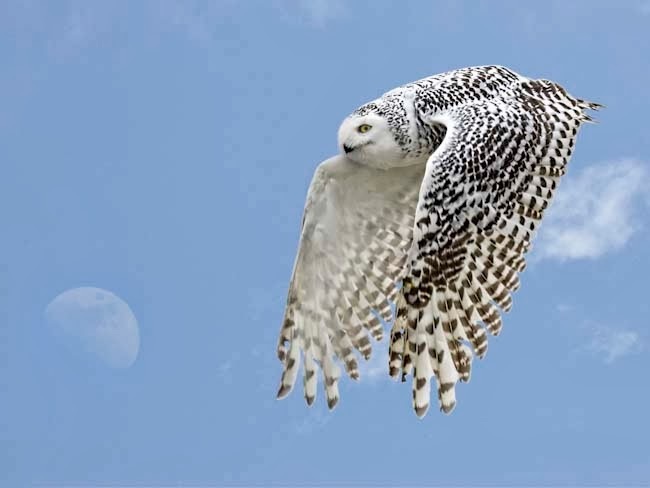 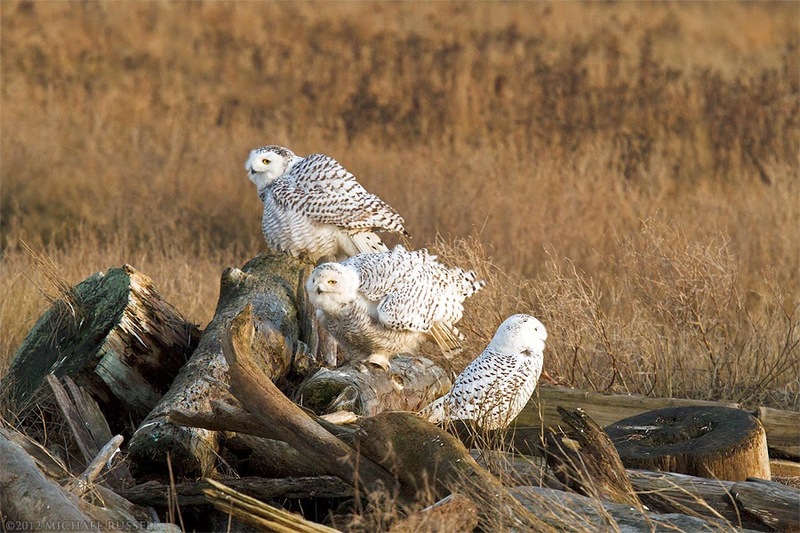 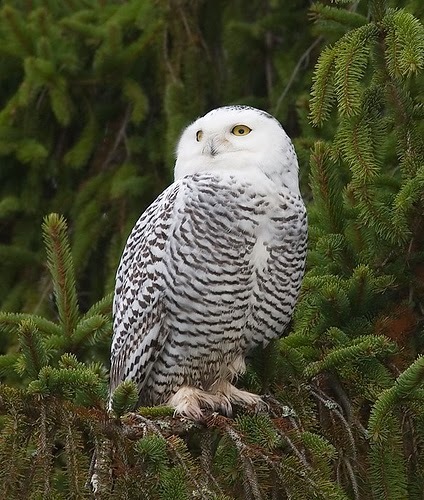 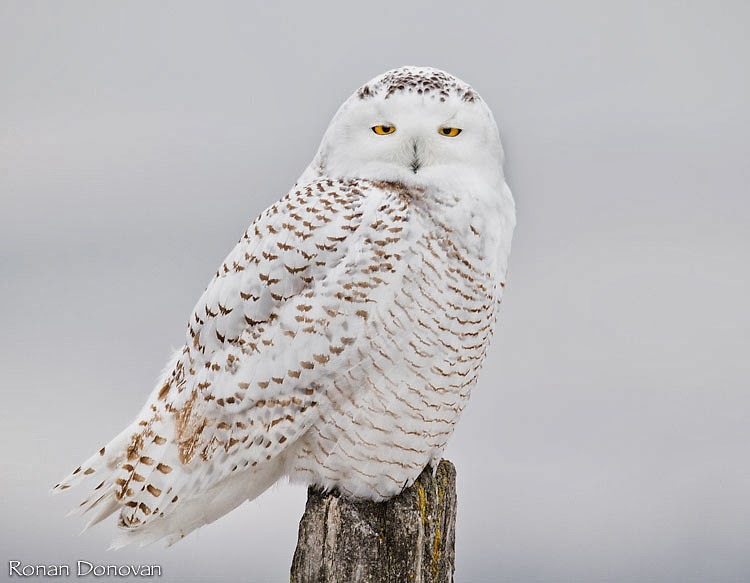 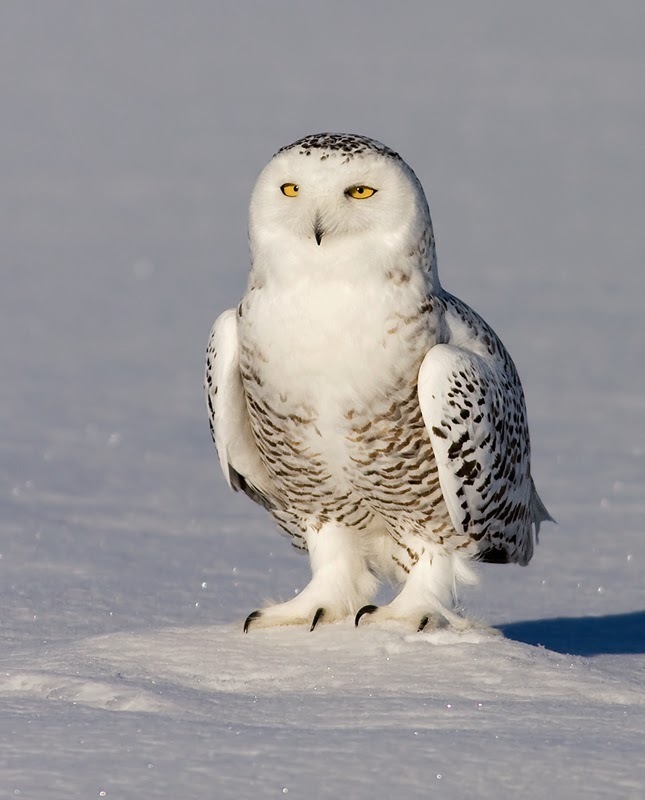 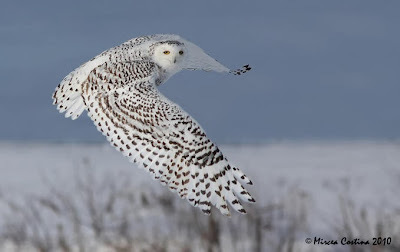 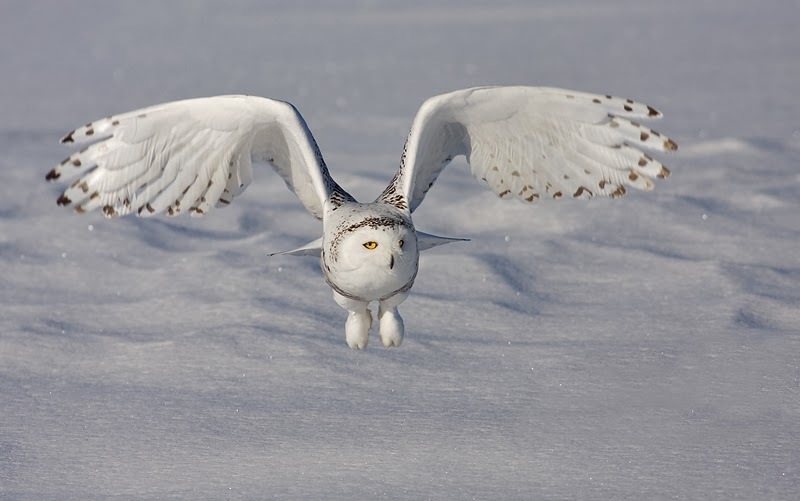 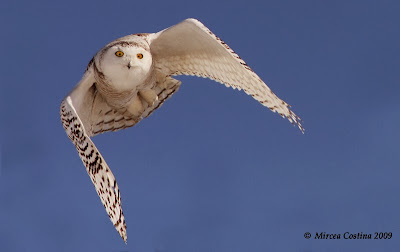 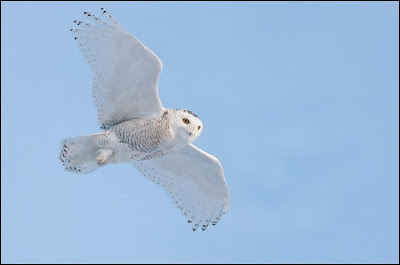 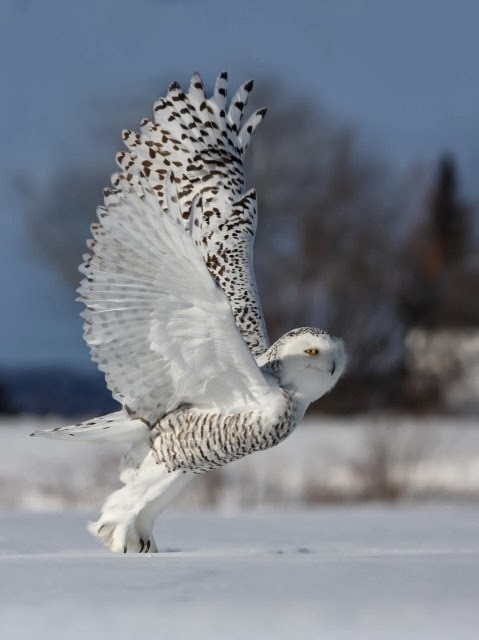 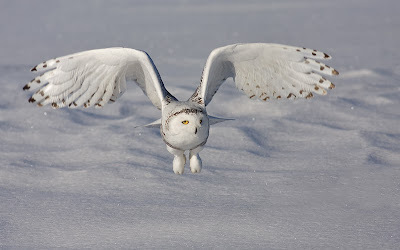 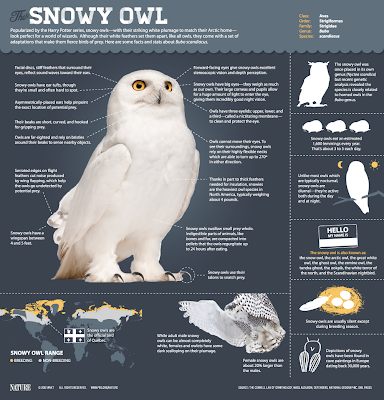 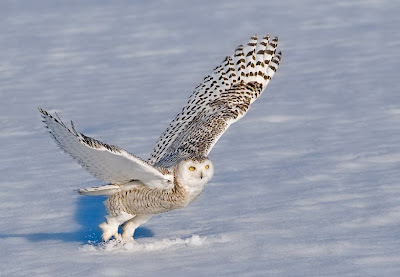 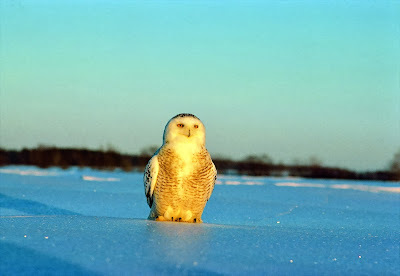 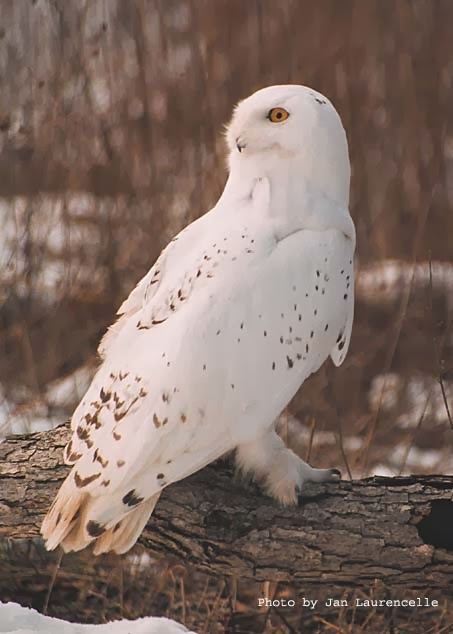 The Snowy Owl is the official bird of the Canadian province of Quebec. 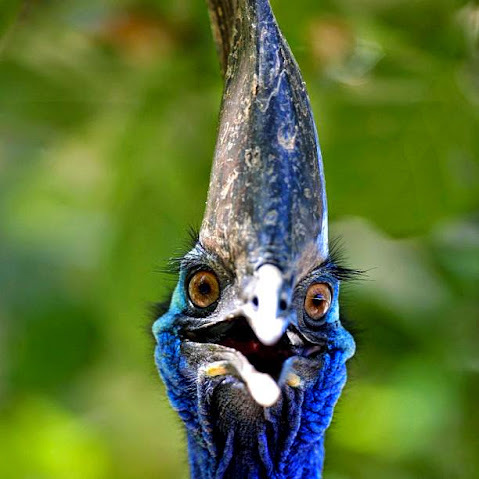 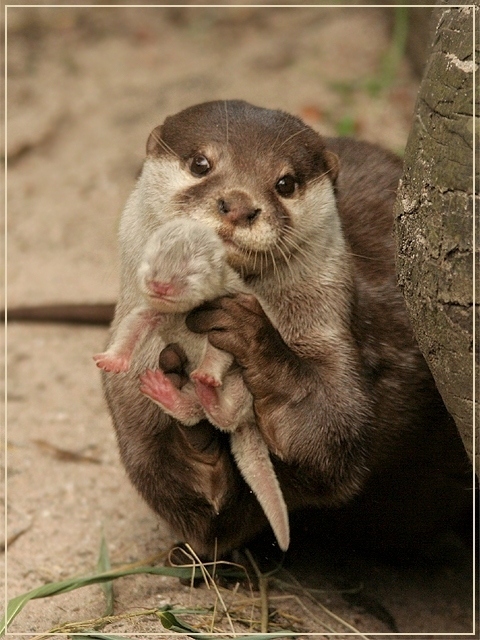 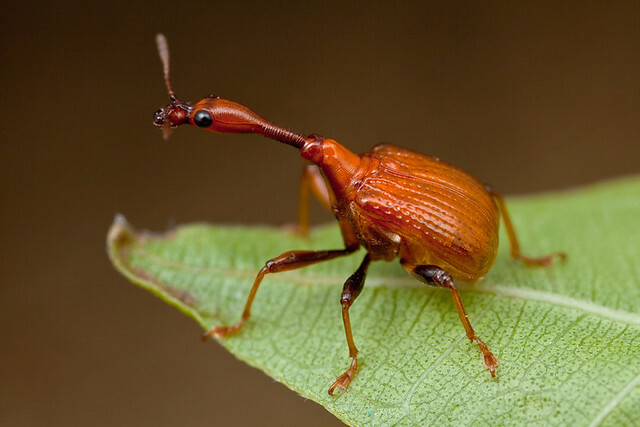 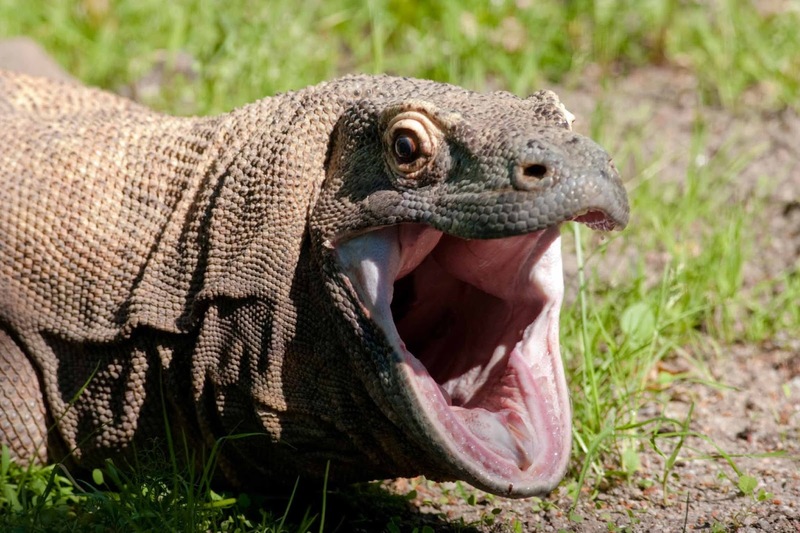 It is also widely sought after by birdwatchers and nature-enthusiasts alike.